Would Rob Ford be Denied Entry to the US? Toronto Mayor Rob Ford admitted he used crack-cocaine after a video of him possibility taking drugs or being in a “drug house” re-surfaced. The police are in possession of this video and the Mayor has not been charged with any crime. However, under US immigration law, Rob Ford could still possibility be denied entry to the US if he attempted to cross into the US. If USCIS officials had “reasonable grounds” to believe that Ford in fact did smoke crack–a banned narcotic in the US, they could bar him from entering. The law says that persons who have committed what is known as a Crime of Moral Turpitude (CMT) are inadmissible to the US. And it is US border officials who serve as the judge and jury in determining whether someone seeking admission has committed a CMT. Unlike in criminal law where there is a presumption of innocence and the standard rules of evidence applies, immigration law offers much less protection to foreign nationals seeking admission. Rob Ford is a Canadian and therefore, like all Canadians, he is subject to US immigration law when crossing the border. In the case of Rob Ford’s own admission of drug use, it is conceivable that if he attempted to cross into the US, he would be prevented from entry on a finding that he committed a CMT–despite the fact that he never was formally charged nor convicted of any offence. Mere drug possession let alone use can constitute a CMT. Fraud and even petty crimes like shoplifting can also be CMTs. US Border officers just need a reasonable suspicion and a public admission of drug use may indeed be enough to do the trick. 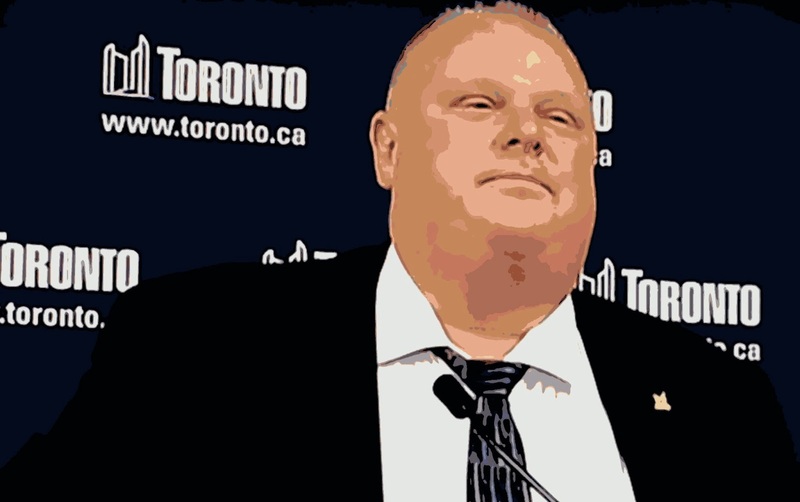 What If Rob Ford Was Refused Entry to the US? If the mayor was denied entry on grounds of alleged drug use, he would have to apply for a US Waiver. This would require that he complete an I-192 form (Application for Advanced Admission as a Non-Immigrant) and prepare other supporting documentation to show that despite his inadmissibility, he is deserving of admission to the United States. The US Waiver process can be lengthy taking months and months to process. If he is approved, then every time Ford crosses into the US, he is required to show his Waiver to US Customs. Waivers are issued up to 5 years and must be renewed each time. Many other “notables” and celebrities have had similar issues when it comes to entering the US. The same goes for entry to Canada. Remember. Martha Stewart and even our own Conrad Black? Both Canada and the US deny people admission for criminality. But in the case of Rob Ford, despite that he has not been charged, there may be enough evidence to support a CMT finding in which case he will have challenges going south. 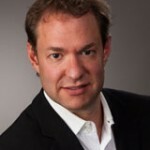 VisaPlace.com was founded over 15 years ago by Michael Niren, “To provide clients with affordable, effective and expeditious immigration solutions.” All of VisaPlace’s cases are handled by independent, licensed and award winning Canadian and U.S. lawyers who adhere to the highest standards of client service. If you have immigration questions, we may have the answers you seek. We work with qualified immigration lawyers who can help. Contact us to book a consultation.